This binder section got me thinking about the lost art of giving thanks. I have to admit that I am sometimes the worst at giving thank you notes to my immediate family when we exchange birthday or Christmas gifts, but there’s nothing that beats receiving a thank you note for a gift you put a lot of effort into making or picking out. So I congratulate you if you already send thank you cards regularly, but if not, there’s no better time to start than now! 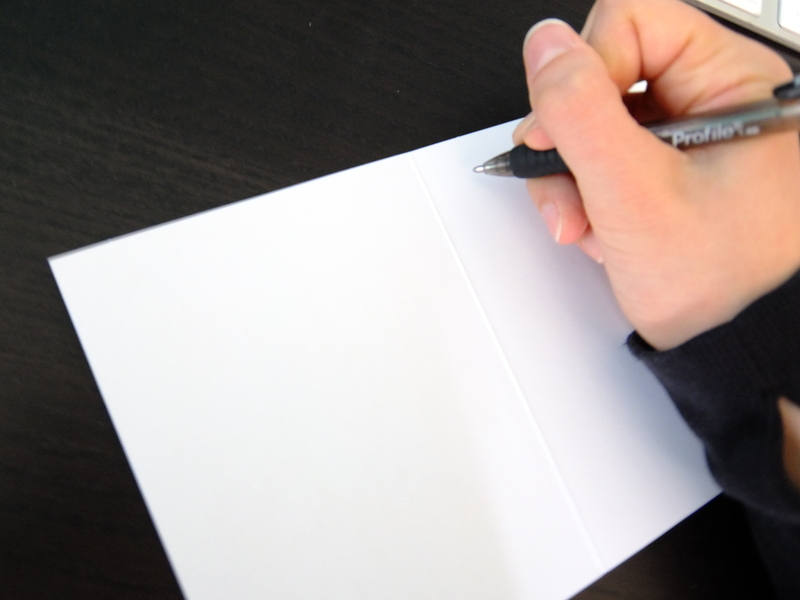 To make things easier, I have even included some great tips for writing thank you notes below. Make it personal | Try to stay away from sending generic notes. While still thoughtful, it means so much more to hear that the gift was remembered and appreciated. 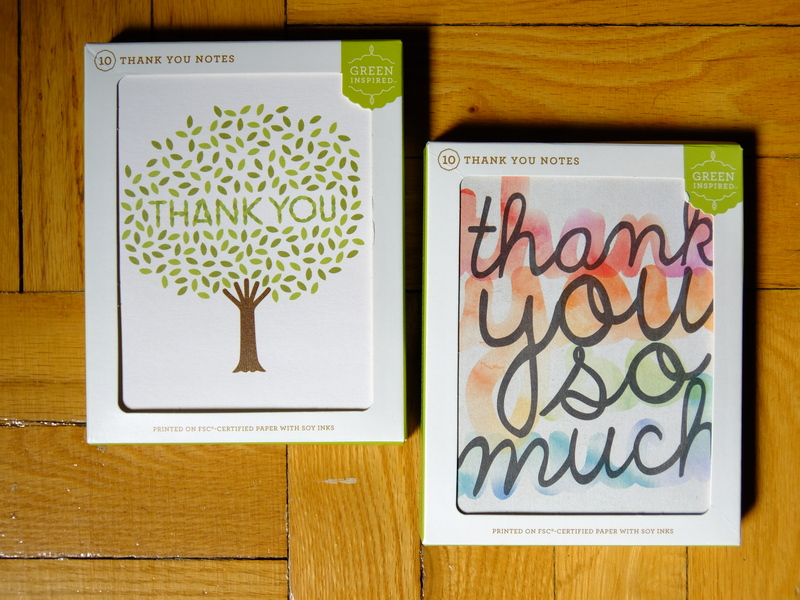 Send random notes of thanks | I love receiving thank you notes for random things. Don’t be afraid to send a note to a friend who gave you support when you really needed it or a colleague who helped you out.